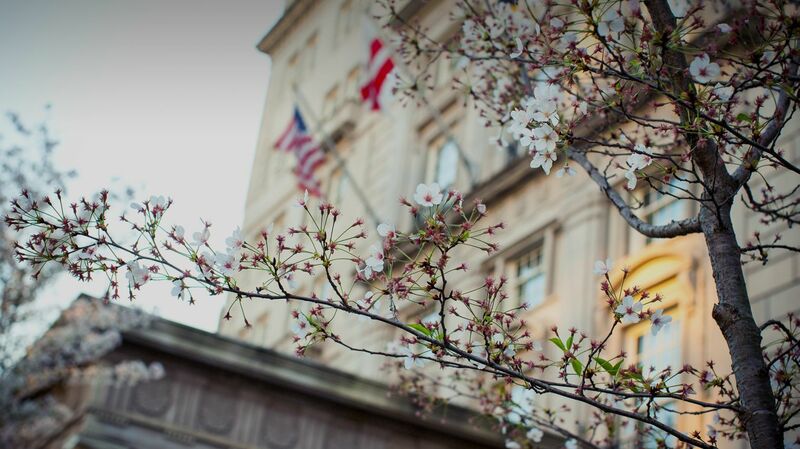 As the prestige boutique hotel of Washington, DC, The Hay-Adams is committed to serving you with distinction. We welcome the opportunity to accommodate special requests, respond to any questions or comments you may have regarding your stay, and assist with arranging reservations. Contact The Hay-Adams using the information and form below, or find answers to frequently asked questions about our luxury hotel.